In 1895 the S. D. Warren Paper Mill Company purchased 3 two foot gauge locomotives, essentially identical, from Baldwin Locomotive for the purpose of transporting materials within its industrial complex. Two surviving locomotives are part of the collection of the Boothbay Railway Village. and Combine 11 – Built 1885 Laconia Car Co., Laconia NH for the Franklin & Megantic Railroad. 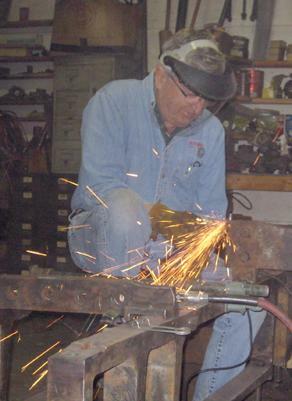 Locomotive No.1, as well as the Boxcars and Combine, require extensive preservation work in the future. They are currently protected from the elements by a roofed pavilion. The roof will be replaced during 2018 with funds from the Mildred H. McEvoy Foundation and the Elizabeth Ann Leach Foundation. If you’d like to make a gift to help with the costs, click here and write Static Display Roof in the comments line. 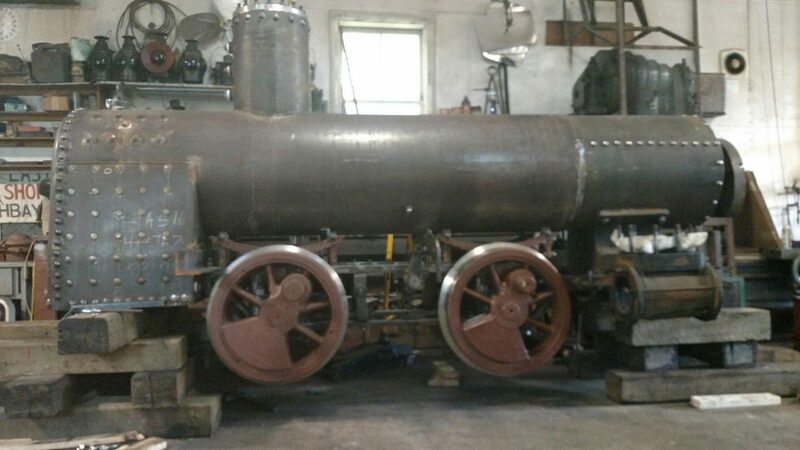 Locomotive No.2 was selected nearly a decade ago by staff and volunteers for restoration to full steam operations. Extensive progress has been made during 2016 and 2017 as you’ll see in the image gallery below with support from the Amherst Railway Society, the Tom E. Dailey Foundation and many individuals. To donate directly to this restoration effort, make a gift online now. An anonymous donor is matching the next $5000 in donations received. If you prefer, mail a check to Boothbay Railway Village, Baldwin Restoration, P.O. Box 123, Boothbay ME 04537. To discuss your gift in advance please contact Margaret via email or by phone at 207-633-4727. Samuel Dennis Warren purchased a small existing paper mill in 1854, located in the town of Westbrook, Maine. The first iteration of the mill was known as the Grant Warren Company. In 1867 the mill became known as the S. D. Warren Paper Mill Company. It is interesting to note that S.D. Warren was the first mill in the United States to add wood fibers to the process of paper making, earlier production used pulp made from cloth rags. Production in 1880 was 35,000 pounds of paper per day, while employing about 3,000 people. The railroad system, both internal and external, played a vital role in the business of paper making. Initially, in 1867 horse drawn wagons on two foot gauge rails transferred freight between the mills and the Maine rail system. Steam locomotives replaced the horsepower in 1895. 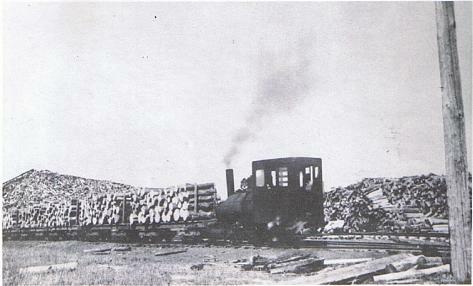 The locomotives were responsible for bringing in the 180 cords of wood consumed in the paper making process and 250 tons of coal for the mill’s boilers. It is noted that 30-35 miles of track were a part of the 250 acre complex. In the late 1890’s the paper mill was the largest of its kind in the world. Today the paper making mill is owned by SAPPI Limited, a South African company. Locomotive No. 2 was built by the Baldwin Locomotive Works of Philadelphia, Pennsylvania in November 1895. The Baldwin Locomotive Works was founded in 1831 by Matthias Baldwin (1795-1866), a young Philadelphia metalworker who had constructed a miniature locomotive for the Philadelphia Museum. With its success, Matthias began receiving orders from many of the early railroads in the area not wishing to order their locomotives from England. Baldwin eventually grew into one of the largest employers in the country, having over 18,000 men by 1907. In its early years Baldwin’s success was largely due to creating a standard locomotive product line and selling those items. However by the mid 1840’s the market had sifted to where each railroad ordered locomotives designed by themselves, and not the locomotive builder. Baldwin installed a system of standard parts to be used on various different engine designs, minimizing design and manufacturing effort. Baldwin also insisted that parts be interchangeable, from locomotives of like design. This was a new concept, but it worked to his advantage. Even with all of this, Baldwin built most locomotives in their standard eight week production cycle. Ultimately BLW became the largest locomotive builder in the world. Building over 70,000 locomotives by the early 1950’s. All but one of the narrow gauge railroads of Maine had at least one Baldwin Locomotive. This was due to a number of factors, but most notably cost. Baldwin had developed clever ways to construct different locomotives to do different jobs, using a core of standard Baldwin parts. This kept construction costs low and delivery times fast, just what was needed in Maine. Although Baldwin engines were economical, they proved to be of high quality in both workmanship and material. Most of the Baldwin locomotives on the narrow gauge railroads in Maine, were rebuilt over and over again during their long service lives, proving their value and ruggedness. We are very fortunate that 4 of the 23 two foot gauge Baldwin Locomotives built for service in Maine still exist. S.D. Warren & Co. No.’s 1 & 2 exist at the Boothbay Railway Village and Bridgton & Harrison No.’s 7 & 8 exist at the Maine Narrow Gauge Railroad. Currently No. 2 & 7 are being restored to working order. S. D. Warren engine No. 2 working in the wood yard in 1932. Each car held 2 cords of wood. A typical train was 5-10 cars. 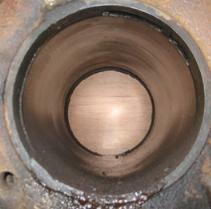 This is a view of a cylinder bore of the 1895 Baldwin. The remarkable condition indicates the fine quality of its fabrication. When dissembling the engine many remarked how easily components came apart and the good condition of those components. Although the locomotive is over 100 years old, many of the parts are in excellent condition. 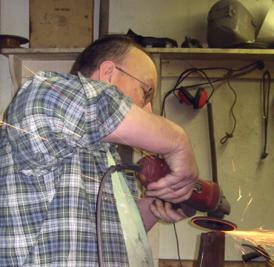 Much of the work is the result of the conversion away from steam power. 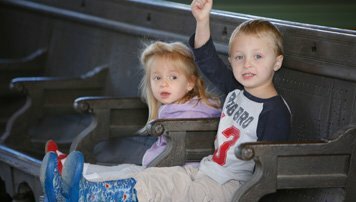 The desire to return to an original steam boiler powered locomotive is a strong motivator for all involved. 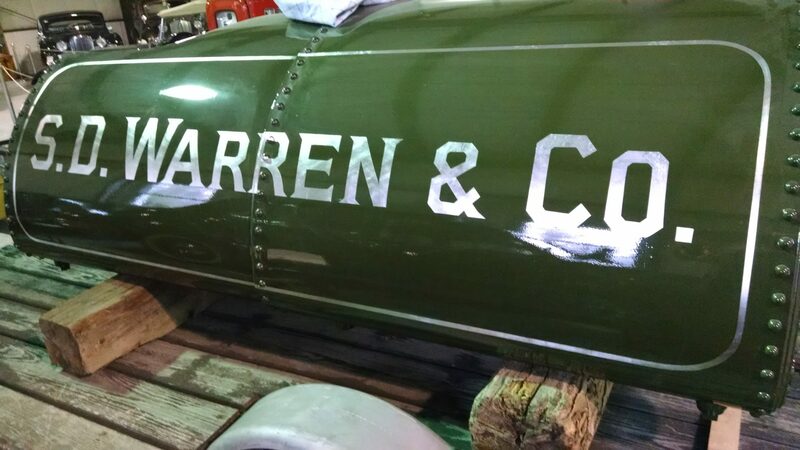 Fall 2017, the saddle tank is complete including shiny aluminum letters to match the original. 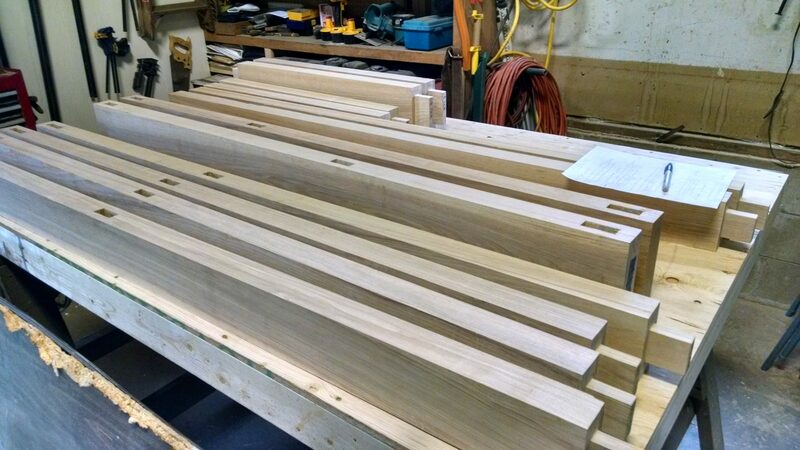 Winter 2017, preparations begin for the custom woodwork on the cab.